When science is mentioned in popular culture, it’s typical to visualize a bunch of people white lab coats engaged in a dialogue of incomprehensible jargon and complex calculations. It’s typically not associated with comedy, outside of niche nerd humor. 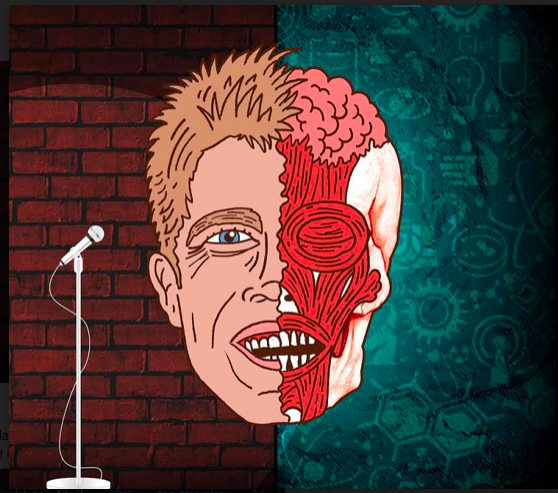 Shane Mauss’s “Stand Up Science,” on the contrary, is a refreshing fusion of science and stand up comedy that makes both more publicly accessible. 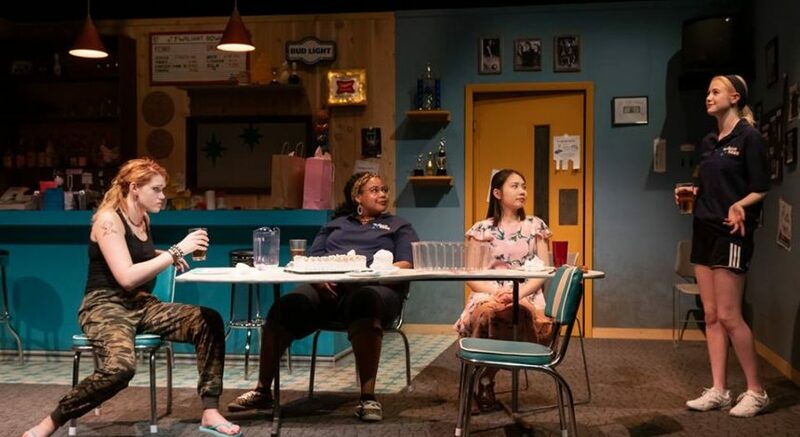 Packaged in nice, bite-sized pieces, the show both engaging and interactive. Mauss braved the cold Tuesday night to make science fun for the Madison audience at Comedy on State. “Stand Up Science” is an extension of the podcast “Here We Are” — a show that invites academics in various fields to talk about their research with the goal of publicizing scientific discovery. Likewise, Mauss, who hosts “Here We Are,” invites local academics to his stand up shows. The night’s guests were Madison-based comedian Charlie Kojis and University of Wisconsin professors Percival Matthews and John Hawks. They presented on how certain ways we teach math actually limit our intuitive understandings of it. They also discussed how our brains understand the relatively modern concept of mathematics, and the discovery and unique features of a new species of hominids — the Homo Naledi. 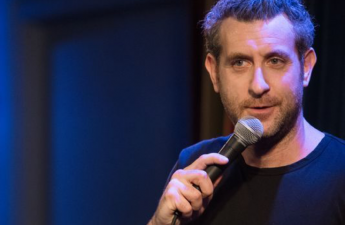 For comedian Mauss, his set is a vision of the way he wished he had been taught at school. As a self-described, “terrible student who hated school,” he formatted “Stand Up Science” as an alternation between information and entertainment. And it works — there’s something immensely hilarious about an existentialist phallic joke in between lectures on paleontology and mathematics. Inclusion is an important theme when it comes to “Stand Up Science.” The varieties of topics and personalities presented, and the way Mauss engaged the room, would undoubtedly draw anyone in. Overall, it was an enjoyable, interdisciplinary night of stand-up comedy.